Universities across the UK have spent roughly £90m on bribes with hush-money as a precondition, according to a report from the BBC. 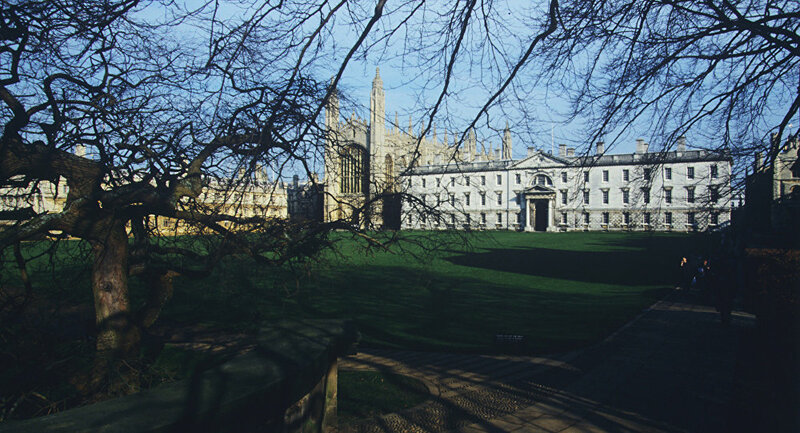 The news comes after academics have accused universities of silencing bullying and sexual abuse claims. But the contracts should not serve as a pretext to silencing victims, and doing so "will not be tolerated", the UUK said. The BBC surveyed around 140 universities using Freedom of Information laws in an enquiry on how much each institution had spent on NDAs. The figures showed that £87m had been spent since 2017 between 96 institutions that had responded to the survey. The NDAs had also been used to silence accusations of harassment, sexual abuse and bullying, according to the BBC. "Universities use non-disclosure agreements for many purposes, including the protection of commercially sensitive information related to university research," UUK said in a press statement, adding that it expected senior leaders "to make it clear that the use of confidentiality clauses to prevent victims from speaking out will not be tolerated. "All staff and students are entitled to a safe experience at university and all universities have a duty to ensure this outcome," the UUK said, adding that it would be publishing "comprehensive guidance" for universities outlining sexual misconduct this autumn, which will include NDAs.